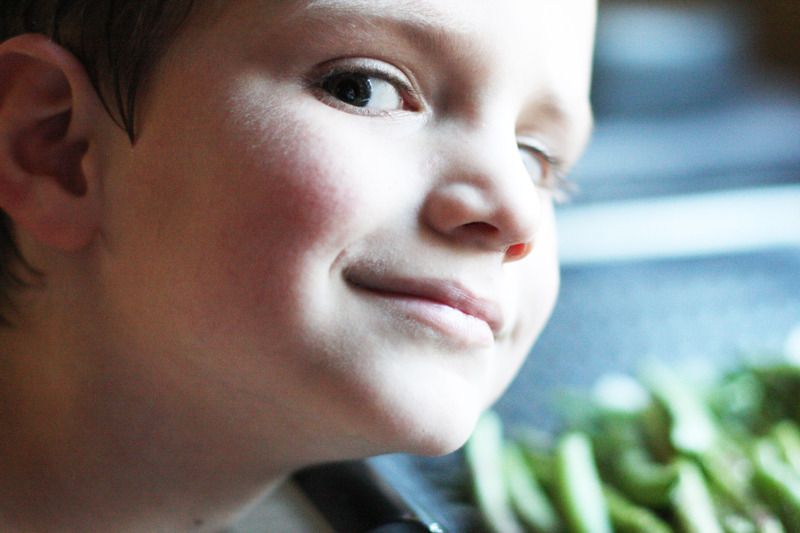 The past few weeks of beautiful weather we have been grilling and eating healthy. 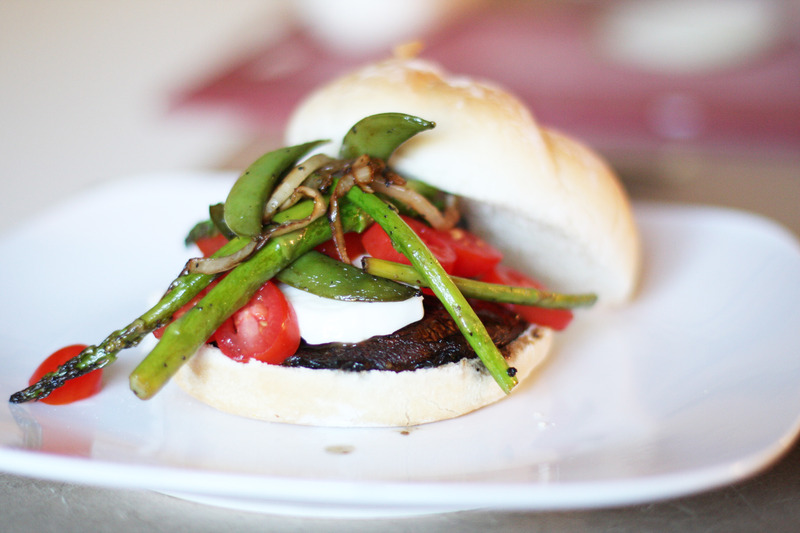 A new favorite of ours is a portabella veggie burger. First I marinaded the mushrooms in olive oil and balsamic vinegar. 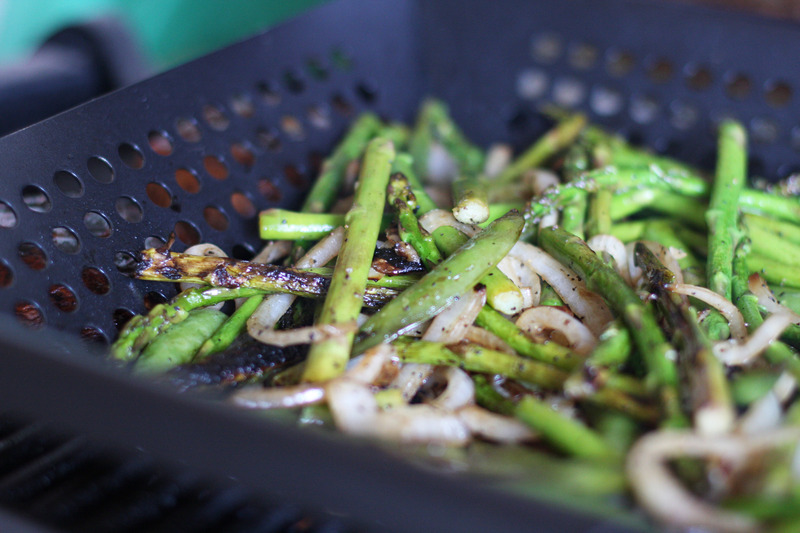 Then I used my grill basket for my peas, asparagus and sweet onions. I grilled the veggies until tender. The mushrooms grill for about 4 minutes each side. I added a slice of fresh mozzarella, tomatoes, salt and pepper. Darren is always dashing in front of the camera for an appearance (usually when the lighting is juuust right!). So juicy and delicious, you will not even miss the meat! It is supposed to be super cold tonight, I am hoping all the lettuce and flowers I planted will survive! Hopefully, hopefully when the warm weather comes again, it will be here to stay for awhile! They look delicious! Let me know whn the boys start eating them! Mmmm! I will definitely be doing this sometime soon! Deliciousness! What a lovely meat alternative! Can’t wait to bust out my grill and give these a whirl! Being a veggie I love these. Waiting for some good weather to give this recipe a go and sit on the balcony alfresco style. Might have to switch out the mozzarella for hollumi though. Totally making these! I really like this blog, too. My wife is addicted to knitting/crafts, so you’ve won over some subscribers. Great pics, too! What kind of camera do you use? wow it looks so tasty!!! Really feeling to loose my hunger. Hahaha..LoL..
Next word: Deliciiiiiiouuuus. Hey its a too big pity to eat it, coz it looks too good. God, this looks delicious–and congrats on FP! I’m a vegetarian – very excited to try this!! And the photos of it are really delectable. Thank you for sharing. We’ll be dusting off our own grill soon and will def try this recipe! Looks delicious, I will try it tomorrow. I have prepared a variation of this. Portobellos are great as a sandwich. Thanks for the post and sharing. 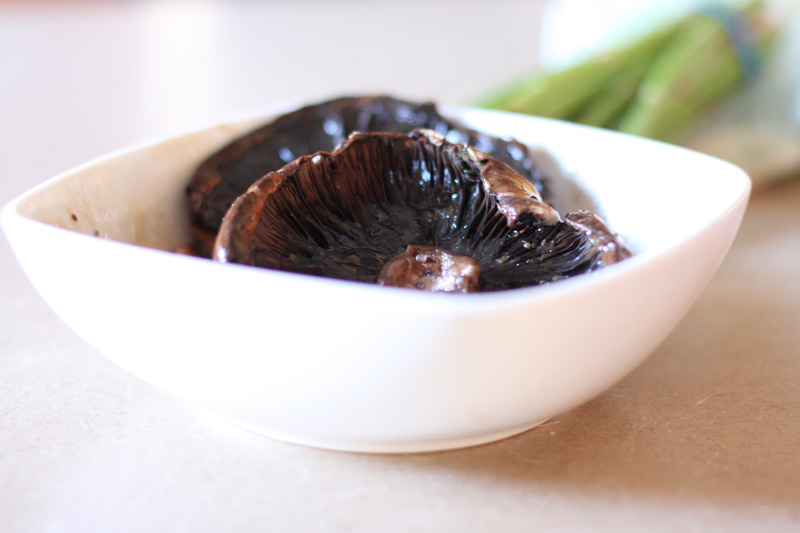 I love the idea of marinating the mushrooms first! Much more flavour. I like your grill basket too! I find THAT hard to believe! If only I had a grill! 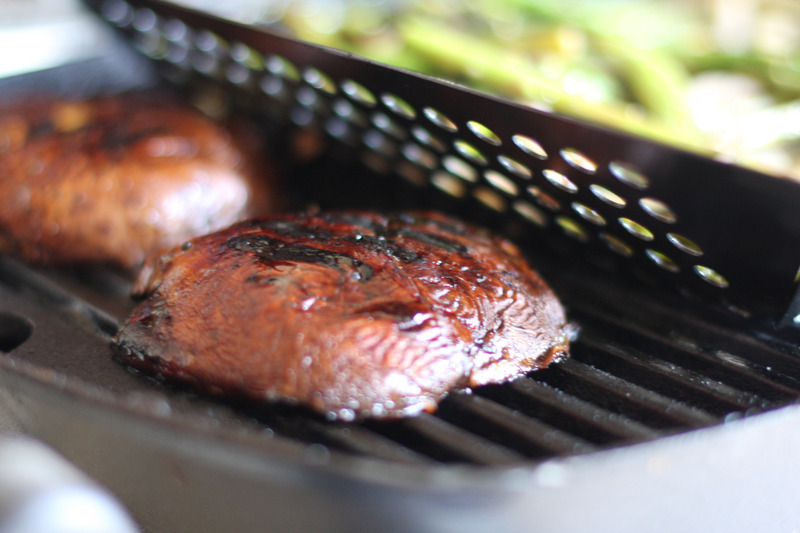 My griddle pan works well for char-grilled asparagus – I’ll have to try it with portabellas next! Great, easpecially makes sense during the fasting season! This looks delicious. I’m a fan of a good portabello burger and I love your addition of the grilled veggies. I’m going to give this a go in a couple weeks! Yummy! So excited to try this declicousness! Congrats on FP!! Wow, that looks so yummy. 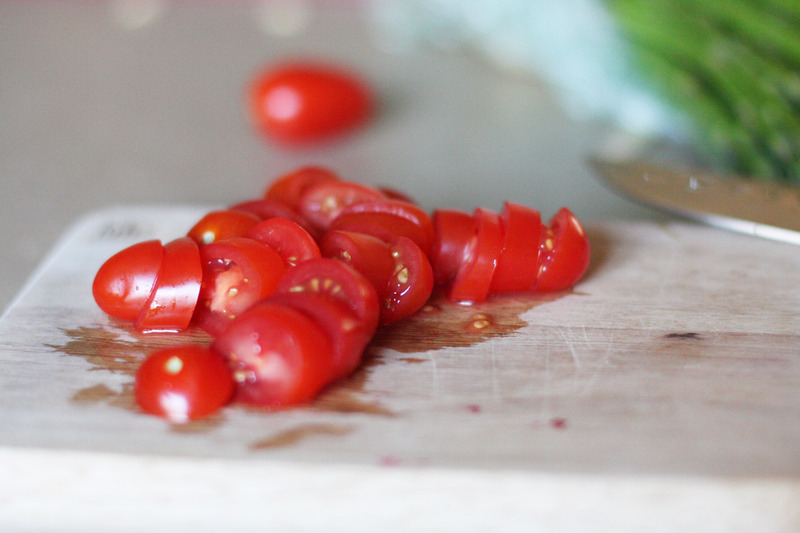 I’ve been cooking up some healthier options myself and blogging about them. I posted a portabello mushroom burger on my blog last week it’s more of a “Texas Style” Bello Burger with guac and pico de gallo and I’d love it if you check it out! I love a good portabella burger. Nice touch, topping it with asparagus; yum! These look delicious! I can’t wait to make them when it stops raining! definitely gonna try that this week:) thanks for the recipe! That looks so amazing – was planning on regular burgers tonight – wonder if my guy will notice the switch!!!! Thank goodness I have not been to the grocery store yet! Made them last night and he loved them! Added a little roasted red pepper and aoili to the equation and talk about a hit! Thanks for the inspiration – will be making again for sure! I’ve never been good with cooking portabellas, but do you leave all the gills on the shroom when you’re grilling? Can’t wait to try this! that looks so delicious, I’ll have to try them out. These look so delicious! And you photographed your recipe perfectly. I like that grill basket, it would encourage a little more creativity in our summer menus. These look yummy and a great alternative to meat. I was watching The Chew yesterday and I think they made a burger similar but the mushrooms acted as the bun. Wow. Can’t wait until it’s nice out to make those on the bbq! Ah, nicely done. The recipe is nice, I will try it at home. I need to try this recipe!!! Wow! Looks awesome. I was just given a BBQ, so i can’t wait to try this one out, but before I do… i’ll RE-BLOG! I’m going to have to try these. We rarely eat meat, and love me some mushrooms! I love portabella burgers but have never made my own. Might have to try your veggie suggestions! That is quite possibly the most delicious looking “burger” I’ve ever seen. I WILL be making that this weekend! Thanks for sharing! Not only have you won me over to follow your blog…but I’m heading out the door to get something to eat. Makes me hungry!! Looks so good! Those burgers look amazing! Healthy to boot. I am jealous lol. What a grand idea! I’ve done these before and we cooked the ‘shrooms in the oven. This seems like a much better idea. I love this- I need to reblog it bc it is so easy to make. I love asparagus. Mmmh I am hungry now…. That’s a really cute photo of Darren! Lol. What other kinds of mushroom can replace portabello? Thanks for sharing, this vegetarian appreciates it! As a meatlover and a portabello lover this does sound and look good! A must try! Congrats on being FP! Looks delicious! At home my boyfriend makes something similar, portobello mushroom sandwiches on ciabatta bread. So delicious! Looking forward to trying these burgers though when we can grill again (Portland hasn’t figured out that it’s Spring yet!). Oh I love portabello burgers and always wanted to try making them! I pinterested them too so I’ll remember! YUM! These look yum! I’m a bit worried about my garden too. Hopefully everything does well in the snow this weekend. looks so yummy.. would have wanted to try it but here in my country portabella mushrooms are so pricey.. but i think i could substitute it with other mushrooms instead.. congrats on being FP..
Wow! That looks yummy. I will try it. oh that looks so good ! I don’t get it…if the mushroom is the burger, where is the beef? In the potatoes? WOW those look yumm! Portabella is my favorite…and since I am vegetarian- its perfect. The only thing with portabella burger is that it gets so messy..all the juice from the mushroom drips when you bite into it. But what the hell..its soo yummy! Thank you for posting this recipe. I’m always on the lookout for vegetarian alternatives to burgers and your mushroom burger sounds really tasty. Also I’ve not heard of a grill basket before, so I looked around the web and found out about them and they look useful – so thanks for that too. I know what I’m eating tomorrow! Superb idea with the asparagus! Yum! I’ve always wanted a grill basket and this post has inspired me to go out and get one right away! Thanks for posting this! I’m always on the lookout for new and better ways to make portabella burgers. It makes me want to run to the store right now and get some mushrooms! Thank u for sharing your recipe with us. What a yummy post. Mushrooms are my BEST, and in a reataurant, I always ask if they can substitute mushrooms for the burger bun, which I would leave anyway. I am convinced–this looks so good–love the pic of Darren-a charmer for sure! These look delicious, I love all the ingredients so will be giving this a try! Nice photo, even if I dont like burger. A good simple recipe to do at home…. Delicious and healthy! It look delicious. I will try it today. Looks great! Reminds me of summer.